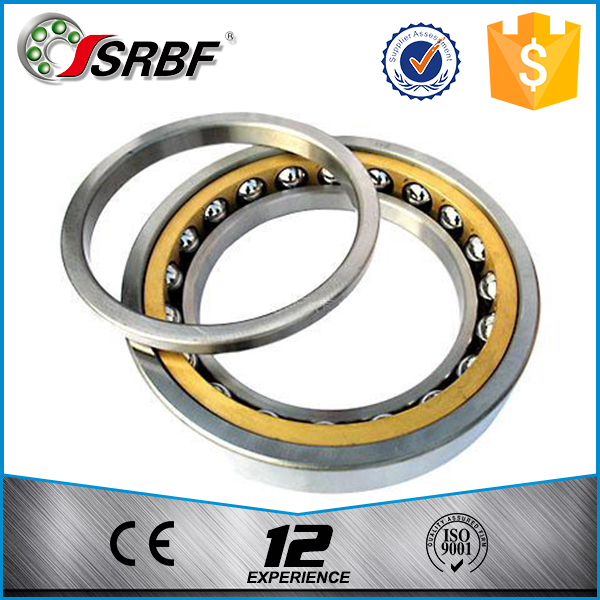 High precision good quality 7030 Angular Contact Ball Bearing Product Description Introduction: Angular contact Ball Bearing can bear radial load and axial load,and can work in high revolving speed. Application: Machine tool spindle, high frequency motor, gas turbine, centrifugal separator, small car front wheel, filling machine, differential pinion shaft, booster pump, drilling platform, food machinery, dividing head, low noise type cooling tower, electrical equipment, coating equipment, machine tool trough plate, arc welding machine. 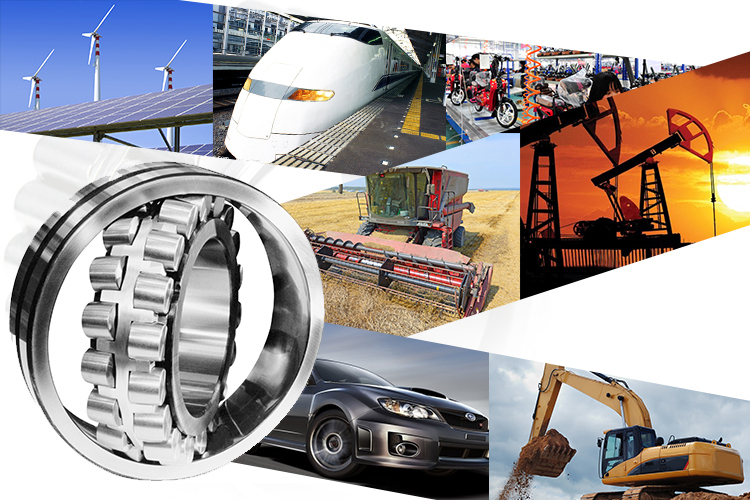 Contact us if you need more details on 7030 Angular Contact Ball Bearing. 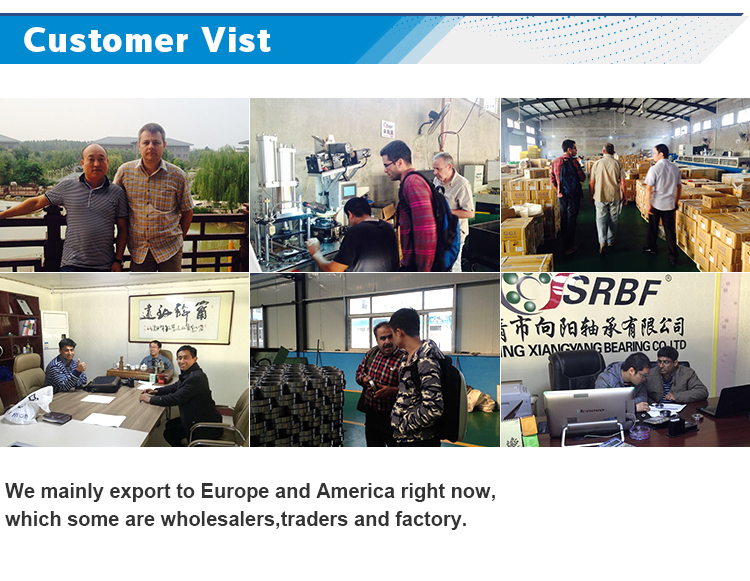 We are ready to answer your questions on packaging, logistics, certification or any other aspects about Angular Contact Ball Bearing、Angular Contact Ball. If these products fail to match your need, please contact us and we would like to provide relevant information.